DVD image is an archive file which contains all the elements of a DVD. 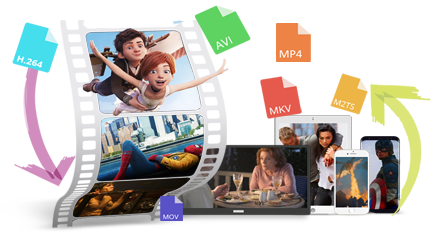 I like copying my DVD discs to image files which can save a huge storage space and help us recreate DVD or convert them to digital formats, such as MP4, AVI, MOV, etc. Next, in this article, I will tell you how to create image from DVD with the simplest solution. Download the effective assistor to help you! Want to Create Image File from Disc? Just like those people who are urgent to convert their precious VHS tapes to digital formats, it is also a good choice to make a DVD image of your DVD movies, TV series, etc. for backup and future use before the DVD is obsolete! Actually, to create image from DVD disc means that you have saved all the data of your discs. It also means that you are no longer have to worry about DVD got scratched or lost. In addition, DVD image allows you to do more flexible operation and management of your files. You are capable of recreate image file to DVD and convert DVD image to digital formats, etc. Next, I will show you how to make image from DVD with the helpful assistor. Eager to find an effective solution to create image from DVD? Try WonderFox DVD Ripper Pro which supports to convert DVD discs to DVD image, DVD folder and over 300+ digital formats and devices. 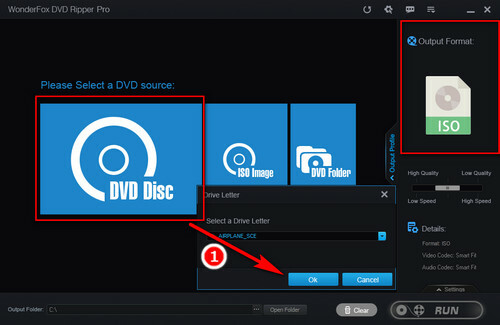 Only needs several simple clicks, you are able to convert your discs to DVD image! Different from the self-recorded VHS tape, in order to avoid the illegal distribution and copyright infringement, the DVD discs you have bought are inserted with various built-in encryption systems, such as Content Scramble System, Disney X-Project DRM, Sony ARccOS, etc. which make the backup of your DVD discs become more complex and difficult! Therefore, in order to easily and successfully create image from DVD, you need a professional DVD image ripper to help you! WonderFox DVD Ripper Pro is a great DVD ripper which supports to create DVD image, rip DVD to folder and quickly convert DVD to MP4, AVI, MP3, etc. with CUDA acceleration. Download it to start creating image from DVD! WonderFox DVD Ripper Pro does not allow ripping DVDs for illegal distribution, sale or any commercial purpose! Therefore, before you start reading and following the below steps, you have to figure out whether it is legal to rip DVDs in your country! Inserting DVD Disc to Your DVD Drive is the very first step to create image from DVD. Then launch WonderFox DVD Ripper Pro, click “DVD Disc” icon on the program’s window and then click “OK” option to load your DVD to the program for successfully creating image from DVD. The software will analyze, decrypt and bypass DVD regional code automatically! You can see the “Output Format” option on the right side of the software, click it and then choose “ISO” profile under “1:1 Quick Copy” tab as the output format. 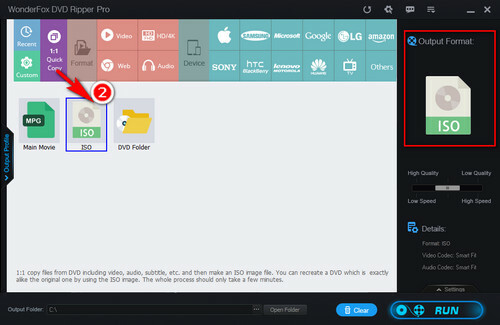 Tips: This software also can help you easily convert DVD disc to digital formats, such as DVD to MP4, AVI, etc., or you are also able to convert DVD to DVD Folder. Choose the output destination of your DVD image at the bottom of the software and click “Run” button to start to create image from DVD. 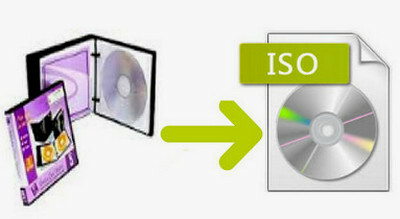 Tips: After you have created ISO image from DVD, you are also able to convert your ISO image to MP4, MP3, etc. and recreate DVD disc in the future. As you can see, you can solve your problem of how to make image from DVD within only several simple clicks. 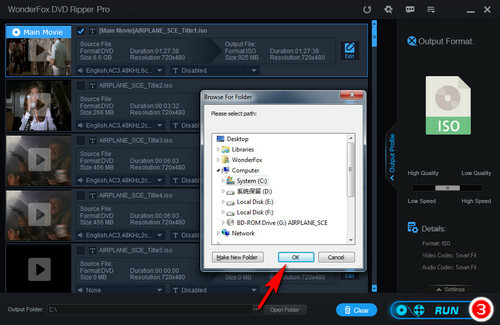 In addition, if you want to convert your ISO file to digital or rip DVD to PC, hard drive, etc., WonderFox DVD Ripper Pro is worth having a try! Supports to easily convert your videos to 300+ formats and devices. You are able to quickly convert your video & audio files in batches. 3. Downloading video from YouTube, Facebook, etc. is no longer a problem.